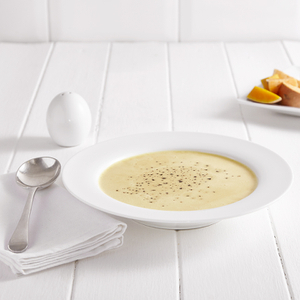 Our meal replacement soups for easy weight loss are hearty, high in protein, low-carb and vitamin-rich: a satisfying solution for quick and healthy weight loss. 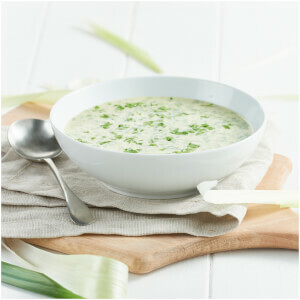 Convenient and easy to store, light yet full of flavour, our low-calorie meal replacement soups are some of the best protein slimming soups for starting your weight loss journey. Easy to prepare and full of vitamins, minerals and fibre, they could help you to lose weight in no time. Not sure which to pick? 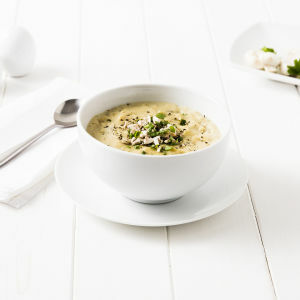 Our Mushroom, Butternut Squash and Sweet Potato, and Red Thai Chicken Soups are current favourites!